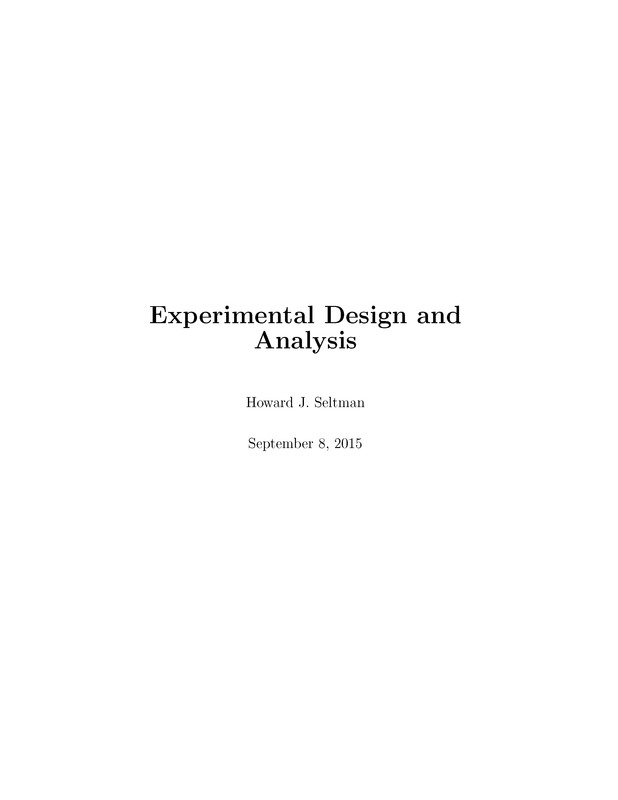 This book focuses on design and analysis of experiments. 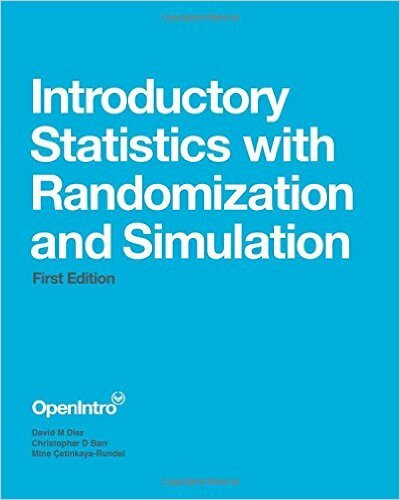 It is intended as required reading material for Experimental Design for the Behavioral and Social Sciences course for undergraduate students at Carnegie Mellon University. 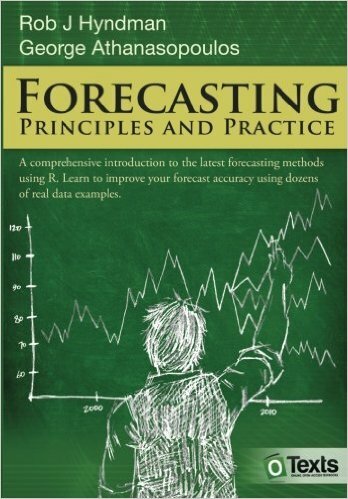 This textbook provides a comprehensive introduction to forecasting methods and presents enough information about each method for readers to use them sensibly. 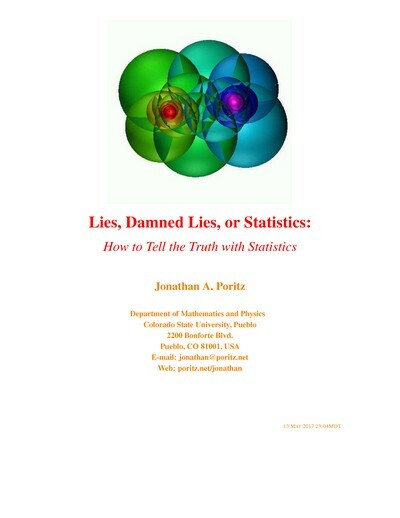 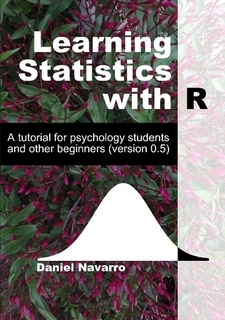 Examples use R with many data sets taken from the authors' own consulting experience. 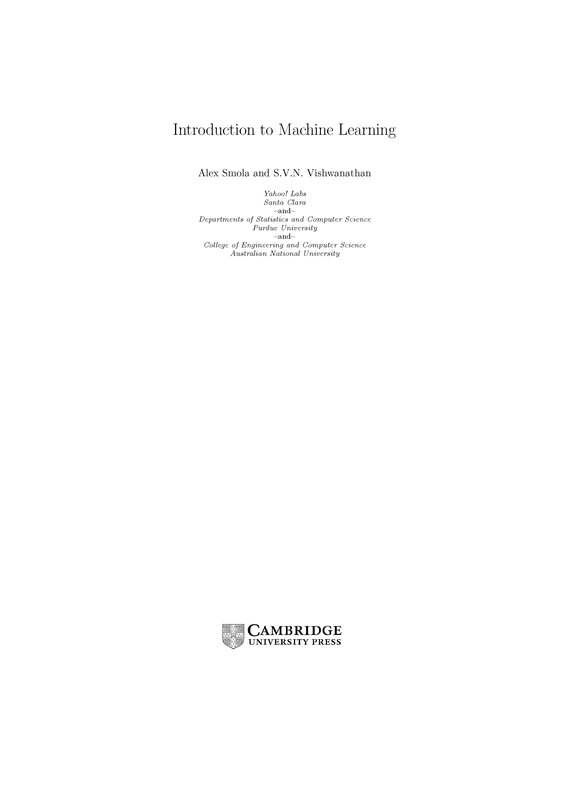 These lecture notes are used in an introductory course in Machine Learning at Purdue University. 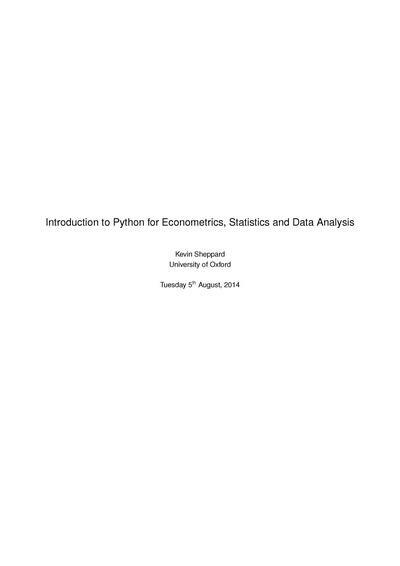 Strong background in Probability theory, Linear Algebra and Programming are a must. 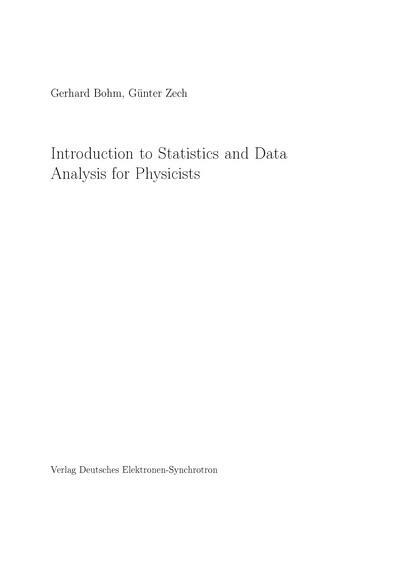 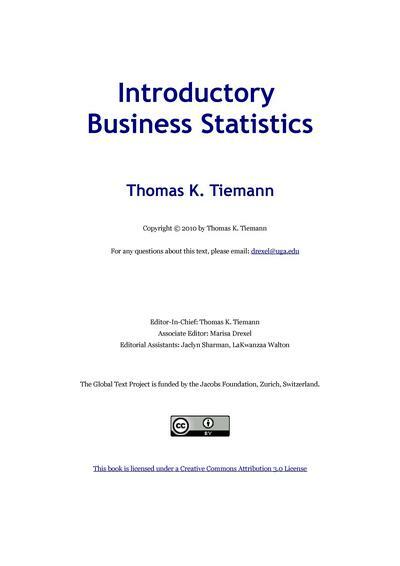 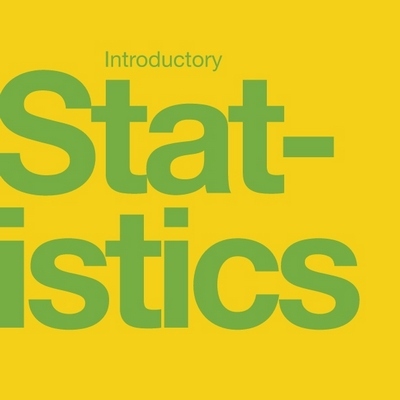 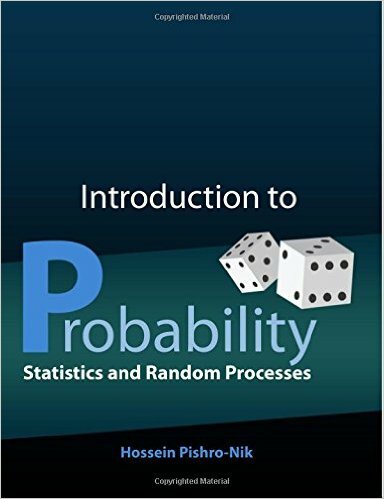 The book is intended as an upper level undergraduate or introductory graduate textbook in statistical thinking with a likelihood emphasis for students with a good knowledge of calculus and the ability to think abstractly.